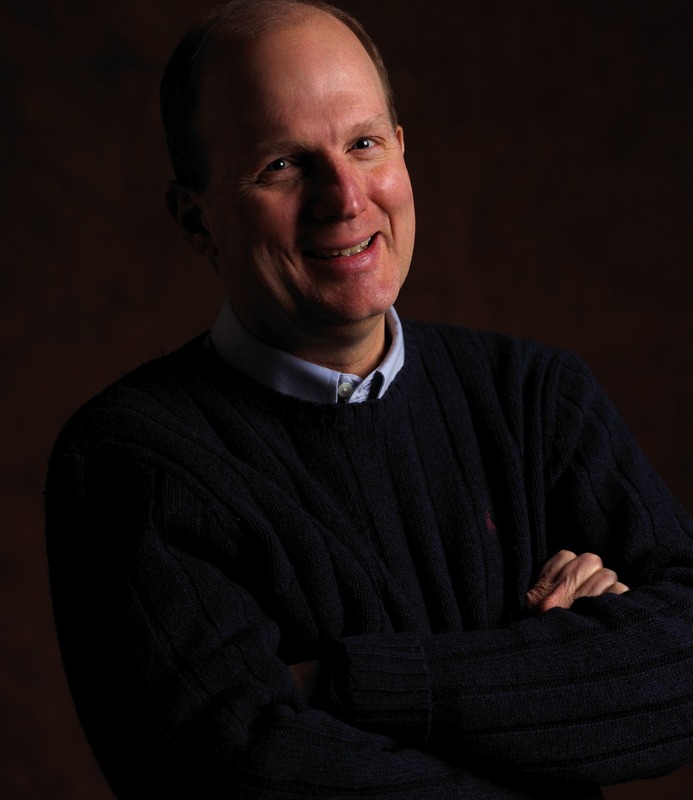 Phillip G. Clampitt holds the Blair Endowed Chair of Communication at the University of Wisconsin-Green Bay, where he teaches in the Information Sciences program. The Wall Street Journal and MIT Sloan Management Review highlighted his work on “Decision Downloading” which details how companies can effectively communicate decisions to those not involved in the decision-making process. Additionally, Phil is the author of a Sage Publications best seller, Communicating for Managerial Effectiveness 6e, and co-author of Embracing Uncertainty: The Essence of Leadership and Transforming Leaders into Progress Makers. His most recent book, Social Media Strategy: Tools for Professionals and Organizations, guides professionals and organizations through the process of developing a strategy for their social media initiatives with the goal of enhancing their organization’s effectiveness. Along with being on the editorial board of numerous professional journals, his work has been published in a variety of journals including the MIT Sloan Management Review, Academy of Management Executive, and Management Communication Quarterly. In addition to many guest-speaking opportunities in the U.S., Phil has also been invited to speak internationally at The University of Pisa, The University of Aberdeen, The University of Ulster, as well as to numerous multi-national businesses and professional organizations. As a principal in his firm, Metacomm, he has consulted on communication and leadership issues with a variety of organizations, such as PepsiCo, Manpower, Schneider National, The Menasha Corporation, Dean Foods, The Boldt Company, Stora Enso, The U.S. Army War College, Appleton, and Nokia (see www.imetacomm.com). His students have heard him ask “So what?” so often that they started referring to him as “Dr. So What.” Subsequently, he developed a related website (www.drsowhat.com) that highlights his passionate commitment to critical thinking and thoughtful inquiry.